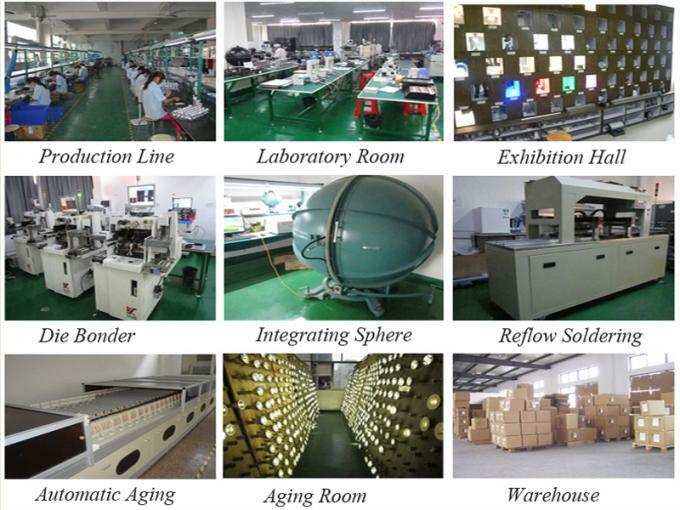 Shenzhen LoveLED Technology Co.,Ltd, established in 2008, is a professional manufacturer and exporter that is specialized in the design, development, production and sales of LED Light Bulbs. Covering an area of 6,000 square meters, we now have over 200 employees and an annual marketing turnover that exceeds USD 8 million. We are currently exporting 90% of our products worldwide. By the end of 2014, "LOVELED" has hundreds of satisfied customers with thousands of light fixtures installed. We have our lights up now in some of the world’s greatest brands like, World Bank Building, McDonalds, Ford, Exxon Mobil and Ferrari. In the near future, we conservatively aim to have another 1000,000 lights sold and installed. Until now, our global sales network reaches Europe, USA, Canada, Mexico, Brazil, Japan as well as Australia. LOVELED will continue its growth and its goal to expand its market. We can see true potential in addition to the USA, Canada and Europe market, in places like Australia, the Caribbean, Mexico, Central and South America, Scandinavia, Poland, Germany and Ireland - we will leave no stone unturned. LOVELED is an absolutely incredible opportunity that we are proud to be associated with, and we look forward to all of you being part of this incredible journey. 3.100% free customized label, package box available for bulk order. 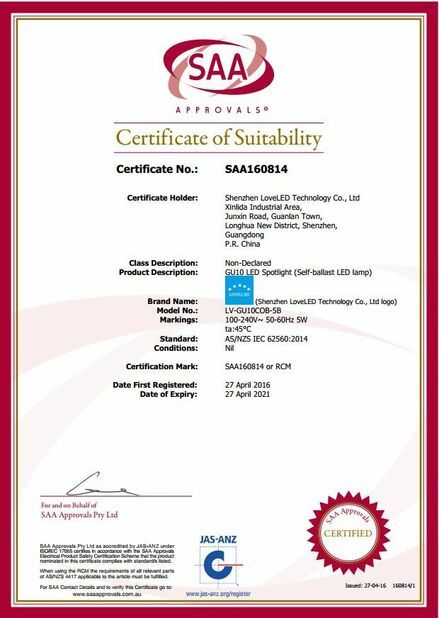 In October 2008, Shenzhen LoveLED Tech., started it’s first stage design, research and production. We launched our power led spotlight such as Mr11, Mr16, Gu10, Par16, Par20, Par30, Par38 LED Spot Light Bulbs. All of our LED Spotlights were made of High Quality Epistar LED Chip, Best Heat-Dissipation Aluminum Housing. Therefore, power led spotlight was really a smashing success. In August 2009, LoveLED Tech started another bold attempt, making led spotlight bulbs with CREE LED Chip (famous brand worldwide), which greatly improved led lights’ heat-dissipation, performance and lifespan.CREE LED Spot Light Bulbs were always the best seller from 2009-2010. 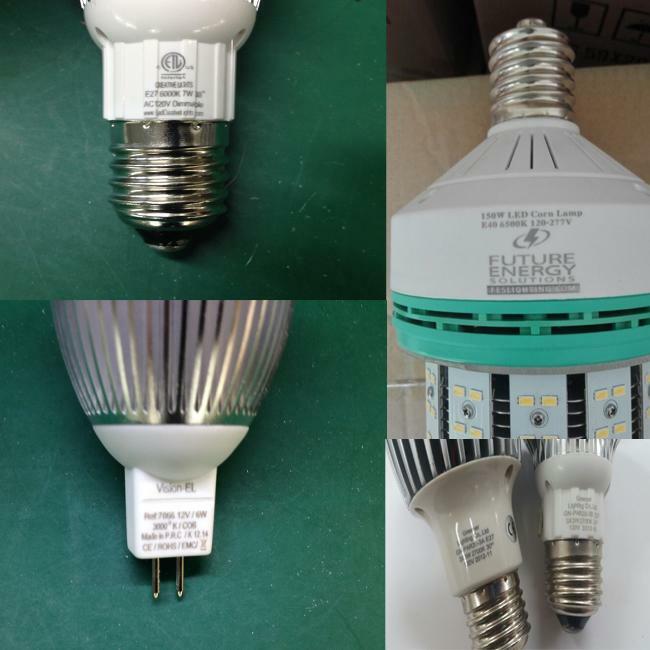 In December 2010, we made all of our LED Spotlight Bulbs, LED Globe Bulbs CE RoHS PSE SAA ETL passed, which further improved “LOVELED” popularity in LED industry. 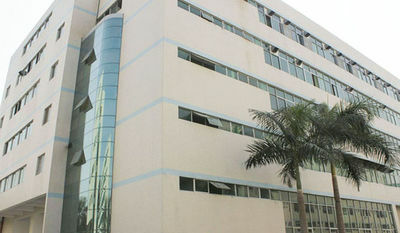 In September 2011, LED Tube Light production line was launched. A complete automatic aging machine was introduced to our factory, which guaranteed 500pcs led tube lights’ aging at the same time. In the beginning of year 2012, another historic point came. COB LED Spot Light Bulbs were on line (COB LED Chip has better efficiency, brightness, and heat-dissipation than power led chip). Until now, COB LED Spot Light Bulbs are still our best sellers. In December 2013, Br LED Bulbs (Br20, Br30, Br40) were launched. This kind of Br LED Bulbs were mainly designed to replace halogen Br lamps. Meanwhile, some of our COB LED Light Bulbs have passed UL. Nowadays, “LOVELED” is seeking more potential possibility on energy-saving bulbs and we firmly believe the world will become much more wonderful due to LED Technology. Our corporate culture is “Detail decides success or failure, Service decide the future”. 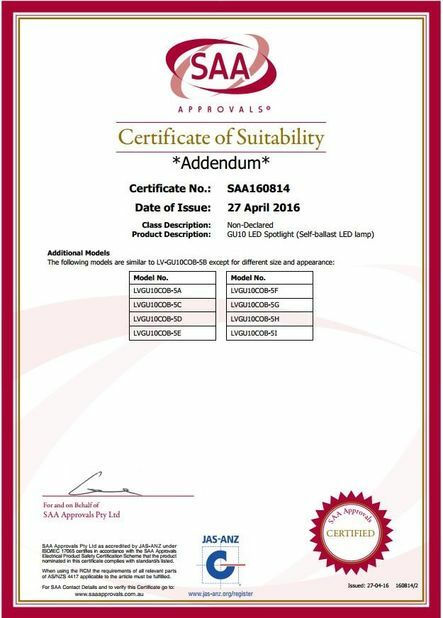 Best quality LED lights offered, Ultra-long Lifespan, Less than 0.05% failure rate. We are a manufacturer, factory so we have the ability of huge, mass production. We have our own chip-packaging department so we can control light source well. We have excellent engineer so we can make customized samples to meet customer’s needs. (5) OEM and ODM are really welcome. A discount will be offered for huge order. (1) All inquiries will be replied as soon as possible (within 12 hours). (2) Our salesman will explain all the questions related the product you are interested in. (3). Our after-sales staff will follow up immediately after shipping out products. (1).We supply 2~3 year maintenance (replacement) service according to different product. (2).If there is anything wrong with LED Drivers under our warranty time, we will send new LED Drivers to replace the bad drivers for free. If LED Chips burn out under our warranty time, we will directly send new LED Light for free. (3).We are responsible for all the return & shipping fees when maintenance (replacement) happens. (1) For sample order or small order, we generally ship with DHL, Fedex or UPS, which are very fast in delivery. (2) For huge order, we generally advise customers to choose sea transportation since it is safe and economical. (1). Paypal, Western Union for sample order (100% in advance). (2). T/T for bulk order (30% deposit in advance and 70% balance paid before shipping). 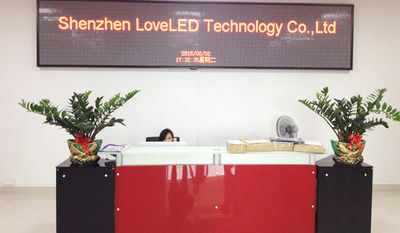 Shenzhen LoveLED Technology Co.,Ltd is big family. All teams work with passion, patience, responsibility. 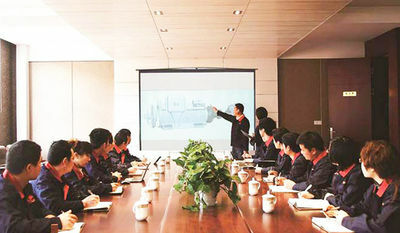 We have a few teams, including sales team, design team, R&D team, production team as well as package team. 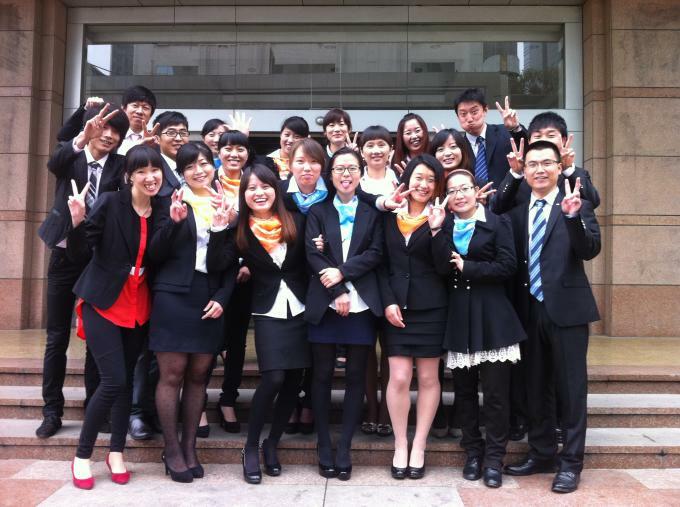 Our sales team consists of 10 staff. They work hard every day to maintain old customers, develop new customers, meanwhile upload products onto Alibaba, update new products in time. They are a team full of passion and dream. We have 10 experienced engineers and their primary work is to exploit more long-lifetime, better eat-dissipation led bulbs. We have our own high-tech chip-packaging team and they supply our production department high quality led chip every day. There are around 100 workers who assemble led light bulbs in our company. Around 5,000 bulbs are finished by them every day. They are our company's base staff, meanwhile most significant staff. When the bulbs are finished and aged, the left work will be package team's. They will package every single bulb carefully (stick label, print logo, or make customized pacakge box).